Hyoyeon revealed the Girls' Generation members still talk all the time. 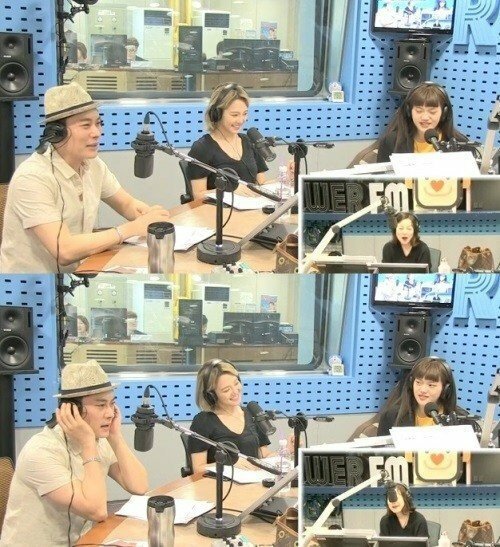 On the April 27th episode of 'Choi Hwa Jung's Power Time', Hyoyeon shared she was behind all the choreography in her music video for her solo debut track "Sober", saying, "It was freestyle. The bad part is I can't do the same dance again." When asked about the Girls' Generation members, Hyoyeon responded, "All the members are doing well with their own individual activities. Even if we all can't meet up, our KakaoTalk room always has a few hundred new messages. The member who looks at the messages the latest is me," joking, "At this rate, I'll be kicked."